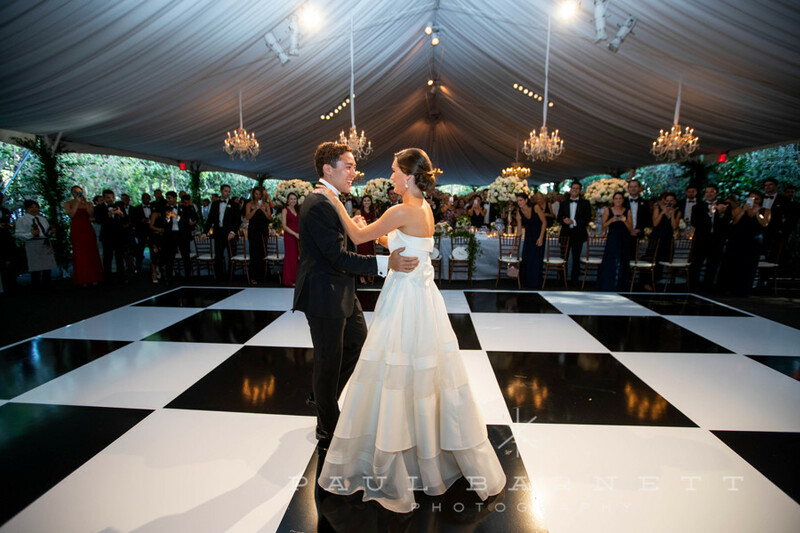 Sound For Ceremony combines DJ and live music entertainment with top notch Audio Visual for any special ceremony. When it comes to your wedding ceremony, our team will be with you every step of the way. 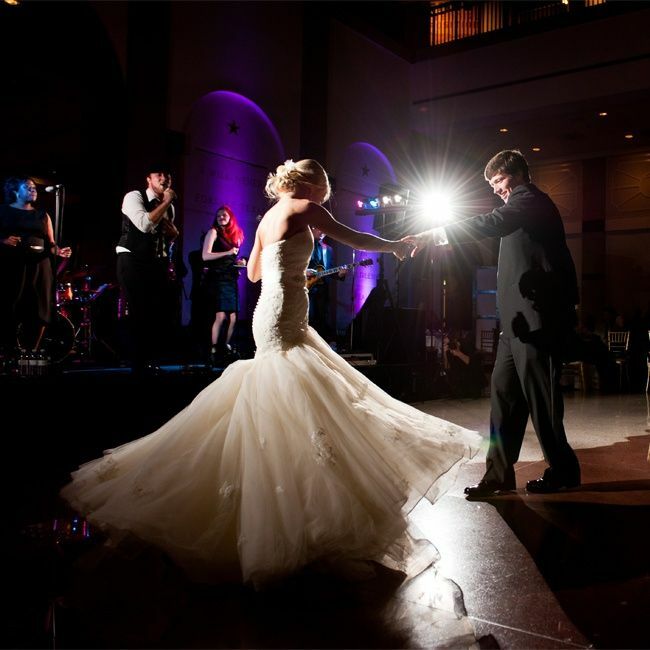 From your marriage vows to your first dance; We amplify the sound for those special moments that matter most. Looking to celebrate a special anniversary? Whether it’s love or another mile stone you’re celebrating, we will accommodate all your listening pleasures; We’ll create the best anniversary experience for you! You're about to get married! You want to make sure you profess your love in front of your friends and family the right way. That’s where we come in to get your celebration started properly. Sound for Ceremony provides the right music for your special event. When it comes to getting the party started, our professional DJs and MCs know how to get the job done. We will help consult you about your event and the kind of music that will get you on the dance floor. We'll take care of the rest from there and deliver you the best experience! Having quality live sound is essential for any special event. 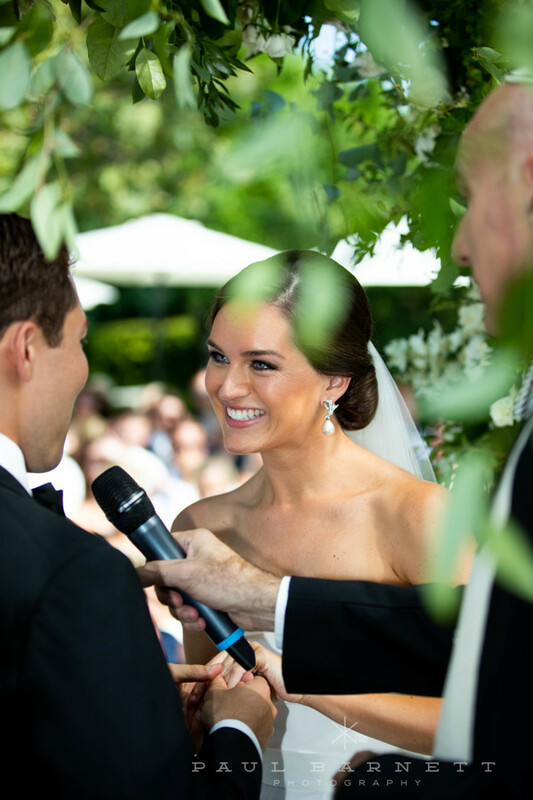 Without it, no one would be able to hear your marriage vows, your best man’s toast, your introduction as a married couple and other important moments. We provide top notch Audio production that caters specifically to your needs and your event. So when the time is right, we amplify the moment. Lighting changes your perception, it offers vibrant colors and movement that creates exciting dimensions to your party's atmosphere. That's why we've added event lighting as an additional part of our professional service. To transform your special event into an even better experience. From the dance floor to the centerpiece, the proof is in the details. If you're looking for a full live band or a solo musician to perform at your next event, well look no further. 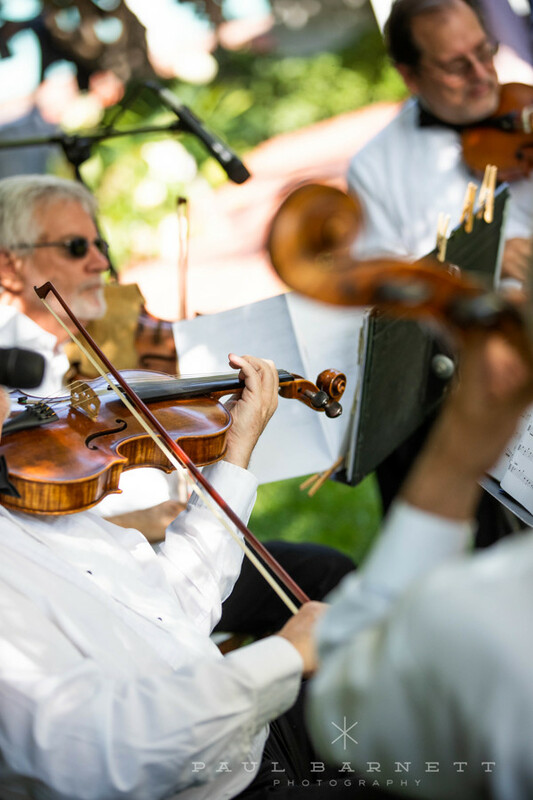 We have you covered with our music line up of Rock N’ Roll cover bands, ceremony musicians, classical guitarists, violinists, Jazz ensembles and everything in between. We provide the right music performers to accommodate your special event.